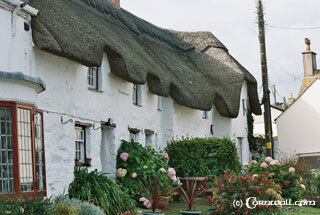 Coverack is a small unspoilt fishing village in the parish of St Keverne on the Lizard Peninsula. 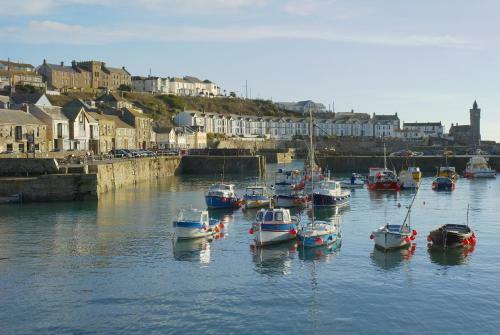 It derives its name from Cornish meaning a hidden place and is possibly named as such because it is a sheltered harbour from the prevailing winds. 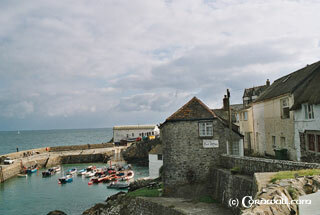 The Coverack area in the past has been notorious for shipwrecks because of some offshore rocks called the Manacles. 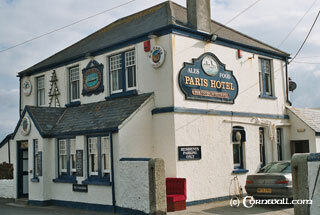 The local hotel is named The Paris Hotel after a ship of the same name ran aground in 1899. 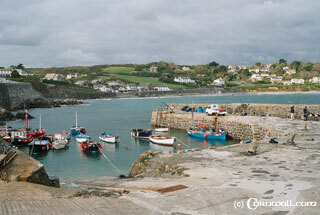 Coverack has a sandy beach at low tide which is surrounded by the rocks at high tide. Excellent cliff walks are also available in the area.